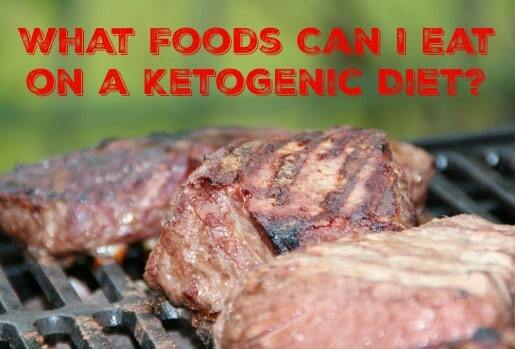 What Foods Can I Eat on a Ketogenic Diet? In the past when I answered this question, I just linked to the infamous “Dr Eric Westman’s Page 4” list but as someone pointed out to me last week, that list is no longer available on Scribd where it has been for years. A stunning loss to the Ketogenic world! However, I kept a copy in my personal notes so we are golden. I will not be copy and pasting his list here just because it is his list and I’m not sure how Dr Westman would feel about me just repeating his list here but I can assure you that all the information below is very similar to his list but just redone in my own words so as not to step on anyone’s copyright toes. 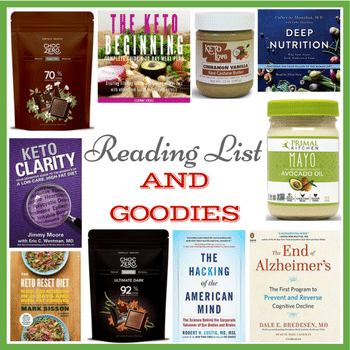 Plus, let’s be honest, a list of keto friendly foods is pretty easy to come up with. 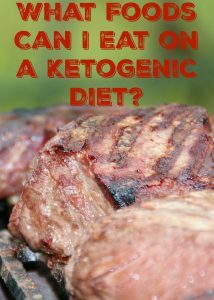 Eat fatty meats, green leafy veggies and some full fat dairy. You can see my recipes at MySugarFreeJourney.com/Recipes. 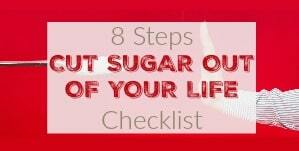 Your diet is to be made up exclusively of foods and beverages from the following list. No more than 20 grams of carbs a day. – 5 grams or less for vegetables. All food may be cooked in a microwave oven, baked, boiled, stir-fried, sautéed, roasted, fried (with no flour, breading, or cornmeal), or grilled. 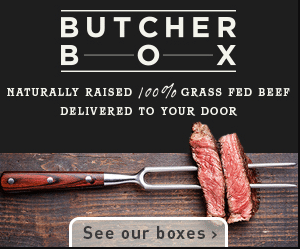 Lamb, veal, or other meats. Up to 4 ounces a day. Brie, Camembert blue, mozzarella, Gruyere, cream cheese, goat cheeses. Avoid processed cheeses, such as Velveeta. Check the label; carbohydrate count should be less than 1 gram per serving. Up to 2 tablespoons a day. Duke’s and Hellmann’s are low-carb. Check the labels of other brands. Olives (Black or Green): – Up to 6 a day. Lemon/Lime Juice: Up to 2 teaspoonfuls a day. Mt. Olive makes sugar-free pickles. On this diet, no sugars (simple carbohydrates) and no starches (complex carbohydrates) are eaten. 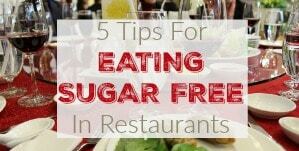 The only carbohydrates encouraged are the nutritionally dense, fiber-rich vegetables listed. If you feel the need to eat or drink something sweet, you should select the most sensible alternative sweetener(s) available. Olive oil is recommended for cold dressings. Avoid margarine and other hydrogenated oils that contain trans fats – they are not healthy. For salad dressings, the ideal dressing is a homemade oil-and-vinegar dressing, with lemon juice and spices as needed. Avoid “lite” dressings, because these commonly have more carbohydrate. Natural unprocessed fats, in general, are important to include, because they taste good and make you feel full. You are therefore permitted the fat or skin that is served with the meat or poultry that you eat, as long as there is no breading on the skin. 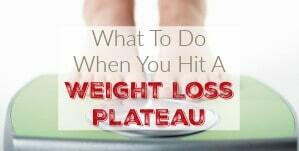 Do not attempt to follow a low-fat diet! Eat when you are hungry; stop when you are full. The diet works best on a “demand feeding” basis—that is, eat whenever you are hungry; try not to eat more than what will satisfy you. Learn to listen to your body. A low-carbohydrate diet has a natural appetite-reduction effect to ease you into the consumption of smaller and smaller quantities comfortably. Do not eat everything on your plate just because it’s there. On the other hand, don’t go hungry! You are not counting calories. 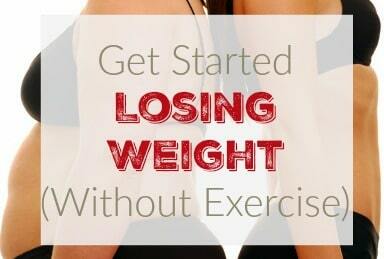 Enjoy losing weight comfortably, without hunger or cravings. It is recommended that if you are hungry you start your day with a nutritious low-carbohydrate meal. Note that many medications and nutritional supplements need to be taken with food at each meal, or three times per day. 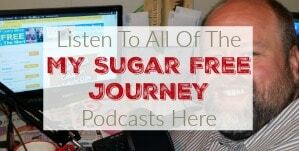 PREVIOUS POST Previous post: The My Sugar Free Journey Podcast – Episode 67: Darryl Edwards, The Fitness Explorer!